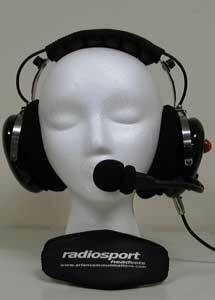 Arlan Communications (Radiosport) Headsets – Supplier for VK0EK! Great headsets, very high Q! DX Rules !!! Thank Dave for a great line of Communications Products.